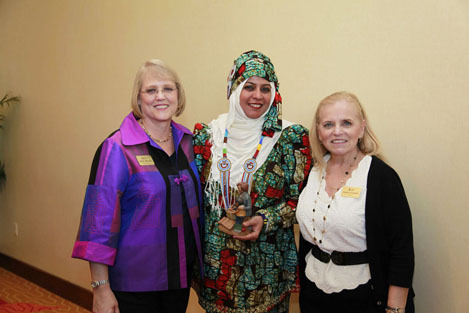 Tanzanians have immense potential to reach the stars, as shown by Mrs. SwalehaMohamedaliChandoo, who has won the International Teacher of The Year award from the Division of International Special Education (DISES) under the Council for Exceptional Children (CEC) of Illinois, USA. Mrs. Mohamedali who works at the Jaffery Academy in Arusha at Njiro pioneered a Special Education Unit at the school in the year 2006 that facilitates both inclusive and exclusive education for cognitively challenged children. 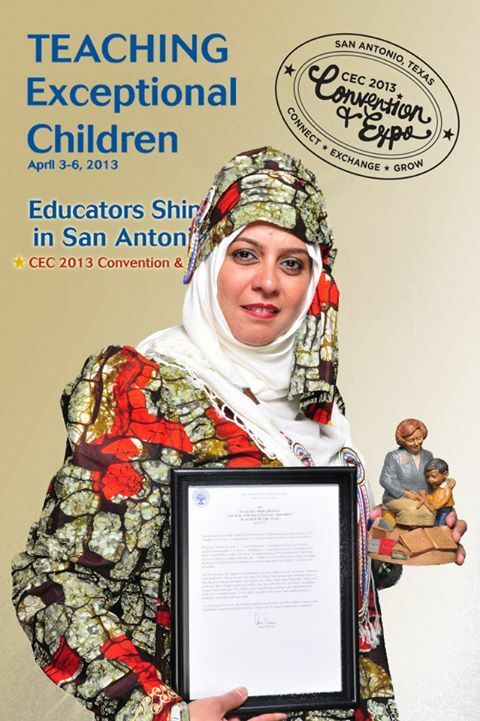 The award ceremony was held in San Antonio, Texas last month where Mrs. Mohamedali was honored by the DISES and CEC. She is also renowned for introducing oral examinations for the dyslexic students sitting for the Class 4 National Examinations in Arusha. 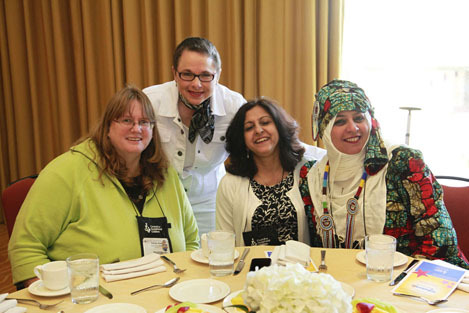 Being a member of the International Association of Special Education (IASE), an esteemed organization that works globally to unite people in the field of special needs, she has recently been appointed the National Chair of Tanzania. These are but a few of her achievements that have brought her this honorable award. "I have long realized that while educating, practicality is as important and essential as ethical values. The desire for 'giving' has always driven me to find diverse ways to improve and progress the Special Education Unit curriculum in my country, Tanzania! "Personally, the past 18 months have been some of the toughest times at the Jaffery Academy's SEN department, but while doing all this very exhaustive work, I learned the real, true meaning of 'giving.' It was painful, and at times I wanted to give it all up but I found hope in the thought of building a better future for my cognitively challenged students," she said. "I believe that teachers like us, who dedicate our lives to inspire children, will realize there will always be rocks on the road ahead of us. They will be stumbling blocks or stepping stones; it all depends on how we use them."